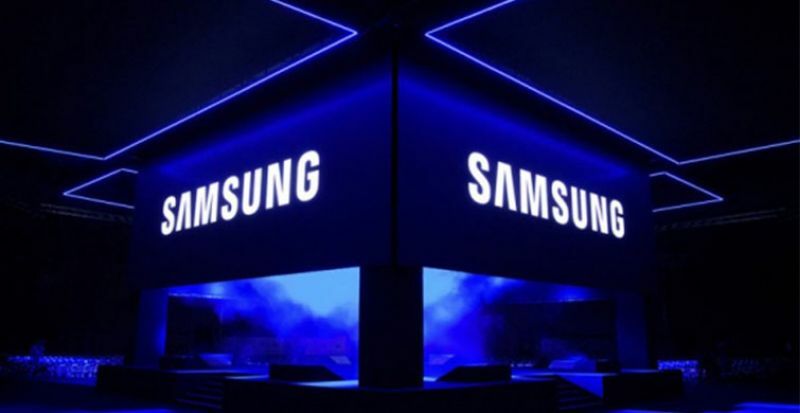 Samsung Electronics and its affiliated companies plan to spend USD 22 billion over the next three years on artificial intelligence, auto components and other future businesses. Samsung said today it will spend the sum, amounting to 25 trillion won, to hire artificial intelligence researchers, to be a global player in next generation telecoms technology and to boost its presence in electronics components for future cars. South Korea relies heavily on Samsung and its affiliated companies for investment and jobs, even after a corruption scandal that resulted in the bribery prosecution of the conglomerate's leader, Lee Jae-yong. Lee was freed after nearly a year in jail. The company's investment announcement came two days after the finance minister visited a Samsung computer chip factory, where he touted Samsung's importance in Asia's fourth-largest economy.